I’m in awe whenever I come across an online business that doesn’t send marketing emails to current and potential customers. Even worse? When an established business launches its first email marketing program with zero subscribers. 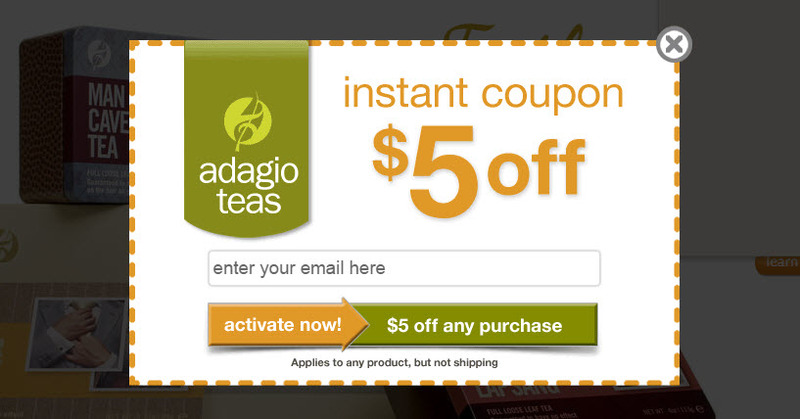 These businesses are not alone in the decision not to collect email addresses until they are ready to connect. But it’s a wrong way of thinking. Online payment solution provider Stripe collects emails so they can notify users when the system’s available in their country. 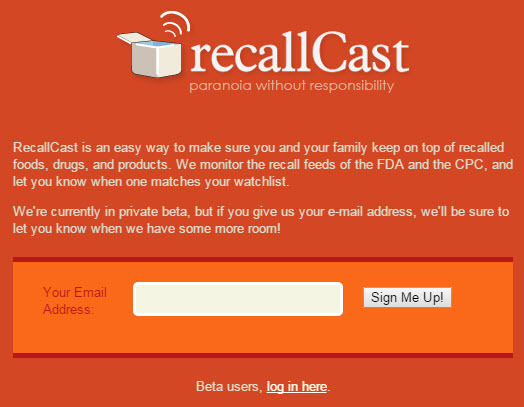 recallCast notifies users when items of interest are recalled. And all this doesn’t stop with the website. You’ll want to invite people to signup via social media, in-store signage, on business cards and via other promotional outlets. There are many tools you can use to prompt people to subscribe. I especially like SumoMe (you can read my review about its basic features here) and OptinMonster. The basic forms via SumoMe are free, but OptinMonster offers a great deal more and starts at just $9 a month (or $49 annually). 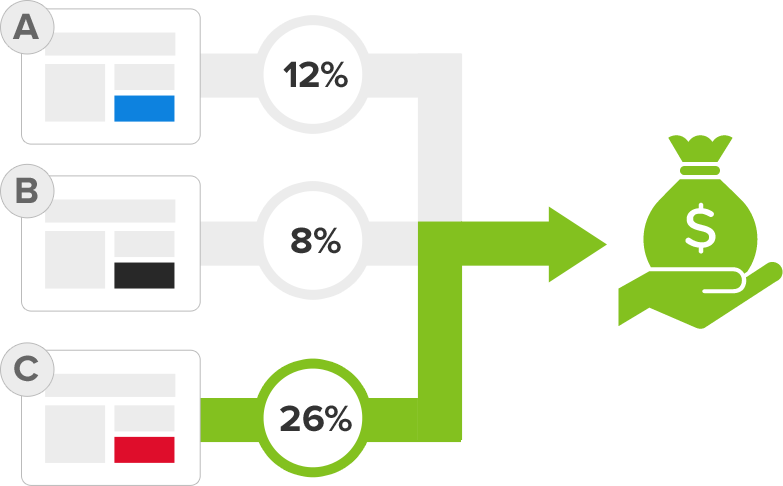 Optin Monster lets you easily run A/B Tests on form placements. I cannot stress enough how important it is to test signup forms and their placement to determine the best method for getting the most subscribes. Successful campaigns are those that have the best placements, even if offers aren’t over the top. Use conversion tools, including Google Analytics, to make sure you’re getting the most bang for your buck.